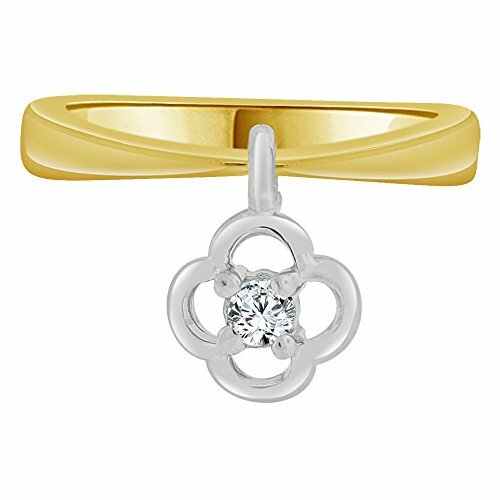 14k gold classic design ring. Timeless design is elegant and stylish on the finger. Sparkly synthetic cubic zirconia crystal. Perfect as a children's' ring. Also is wonderful as a cute pinky ring for adults. Comfortable to wear everyday. Perfect as children's ring as well as cute pinky ring for adults. Adorned with synthetic cubic zirconia crystal.